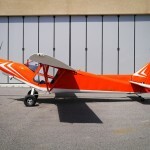 Savannah S Taildragger | ICP AVIAZIONE S.R.L. 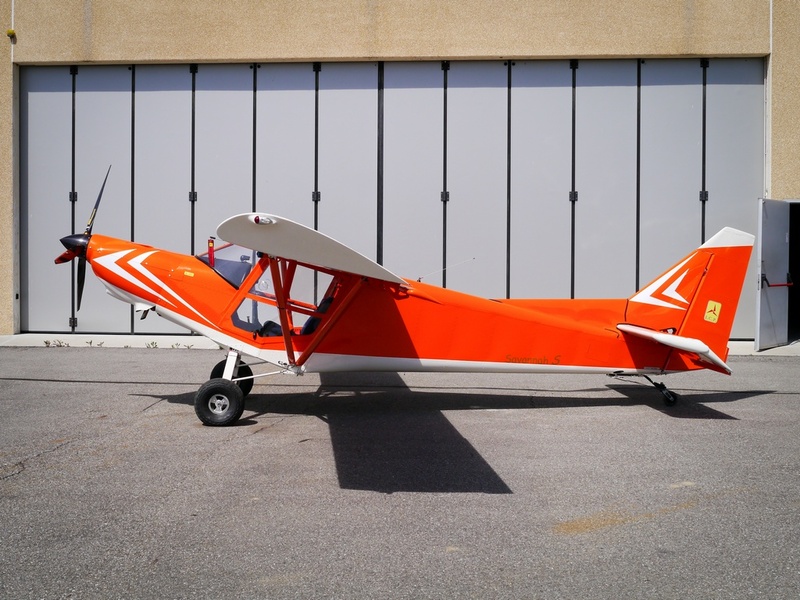 The Savannah S taildragger version has been conceived to maximize the STOL capacities of the airplane allowing the use also on eneven ground. 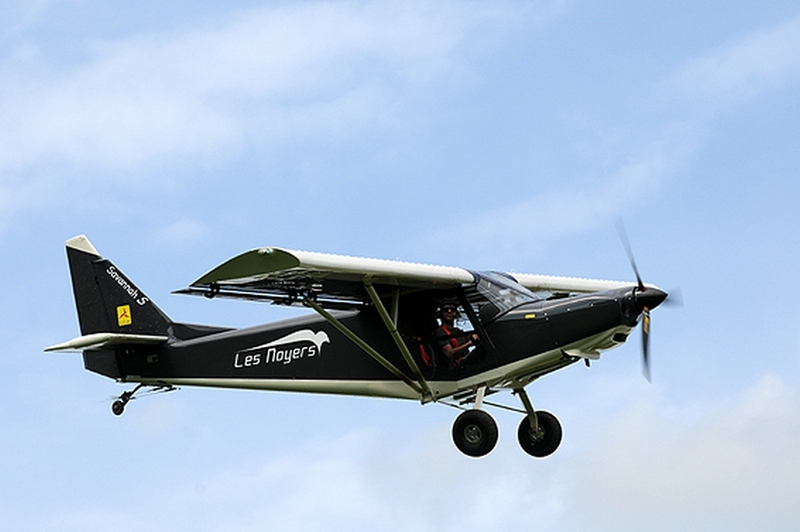 The high ground clearance of the propeller joined with the exciting performance of short take off and landing allows the pilot to reach any destination. 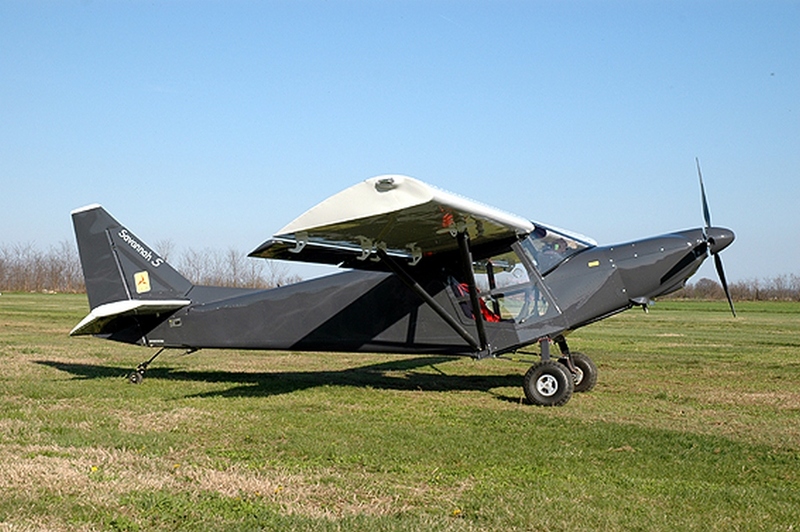 The fuselage has been further reinforced to accommodate the main landing gear that was moved in a forward position. 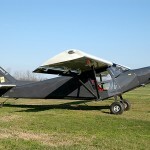 Corresponding with the tail wheel, the rudder has been enlarged to improve the directional control on the ground.